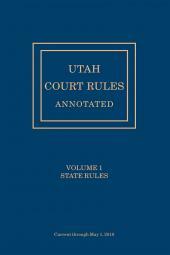 Utah Court Rules Annotated provides fully annotated state rules and federal court rules in two easy-to-use volumes. 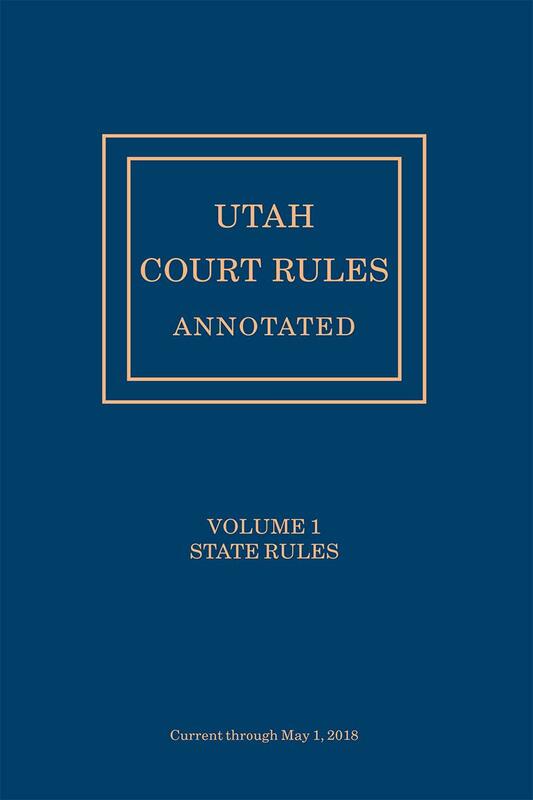 You'll find state court rules, federal rules, and the Utah Code of Judicial Administration - all assembled in one place and thoroughly annotated by the publisher's editorial staff. 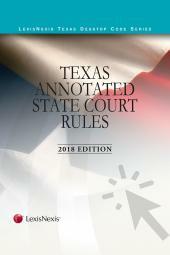 Comprehensive indexes direct you quickly to the rules you need.